With Fincher’s latest (Gone Girl) getting such enthusiastic press it seems like as good a time as any to revisit some of the director’s most notable projects. David Fincher has been directing movies for twenty years but in that time he has only ten projects to his name. However Fincher’s name has nearly always ensured a good film so let’s look back through the director’s catalogue. Fincher’s directorial debut and certainly not his masterpiece, Alien 3 is a scattered and unfocussed movie. The narrative continues from where Aliens left off but the film fails to add anything to the trilogy. The blame doesn’t rest squarely on Fincher’s shoulders though. 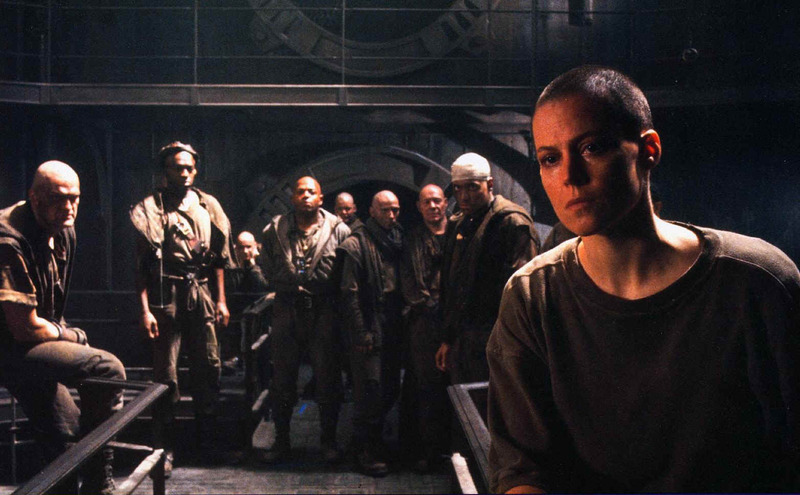 Alien 3 was edited without David Fincher’s involvement leaving a good half hour on the cutting room floor. 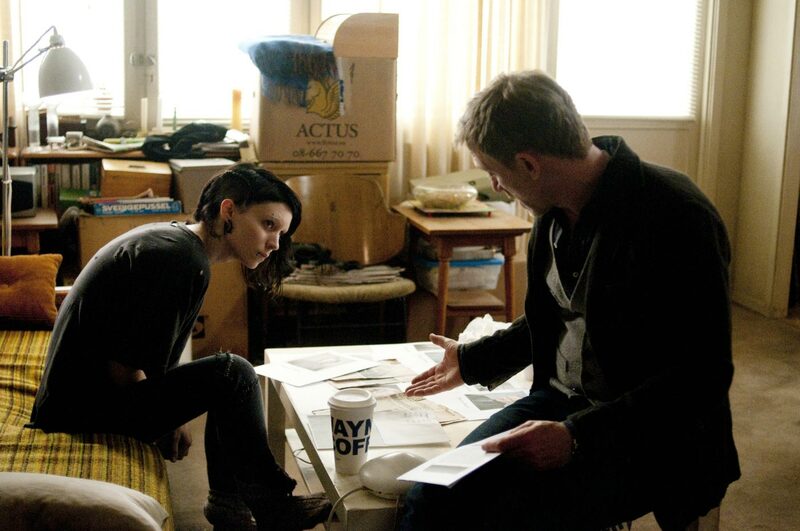 In Sev7n David Fincher began to find his own tone and directing style. The movie is full of Hollywood stars including Morgan Freeman, Brad Pitt, and Kevin Spacey. The plot is a traditional murder mystery thriller and it involves two detectives hunting a serial killer. This sounds like standard movie making fare but the delivery ensures that it is far from expected. Sev7n is a dark, unsettling, and uncomfortable movie and the stylish thriller still stands out as one of Fincher’s better films. 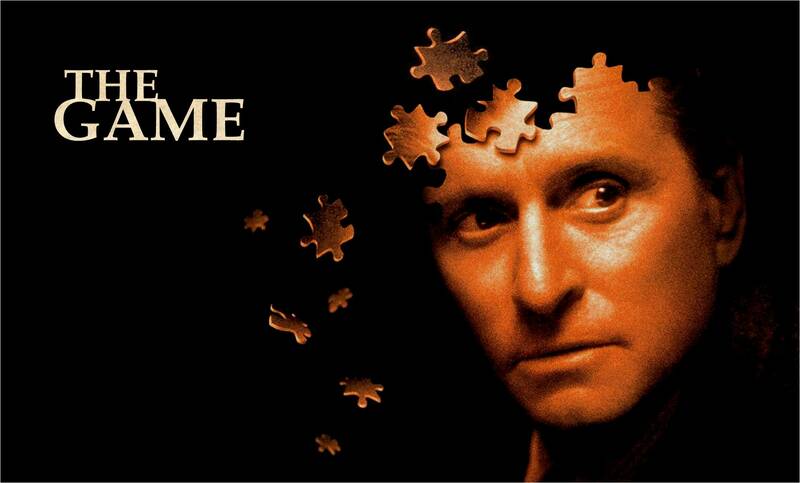 The Game is another mystery thriller from David Fincher. It stars Michael Douglas and Sean Penn and the story follows a wealthy businessman who receives an unusual birthday present – a live-action game without clearly defined rules. Panic Room is a claustrophobic movie set in the confines of a New York City town house. Meg Altman (Jodie Foster) and her young daughter Sarah (Kristen Stewart) are the victims of a home invasion. Fortunately though their new home has a panic room and they hide in there. However the armed robbers are after something very specific and it turns out that what they want is hidden in the panic room. The room that was supposed to keep them safe becomes the most dangerous room in the house. This is a David Fincher movie and it is shot well with experimental camera movement but it’s not as depressing or overpowering as some of his other work. This is perhaps the most accessible and entertaining movie from Fincher. Another mystery thriller film from David Fincher, Zodiac stars Jake Gyllenhaal as an investigative reporter attempting to find the Zodiac killer. It’s a heavy film, dark, and brooding and the opening violent sequence stands as a symbol of what’s to come. Although the plot may sound similar to that of Sev7n, Zodiac is a very different animal. Rather than a controlled and considered killer like the one seen in Sev7n, we get a dangerous and anarchic psychopath. This makes for very uneasy viewing and the elusive nature of the chase just makes the film all the more tense. This isn’t a film with an easily defined moral code. Zodiac is a dark and unpleasant movie but the narrative, the photography, and the direction ensure that it doesn’t get lost within its own macabre world. Instead it stands as testament to Fincher’s directorial skills as he manages to find beauty in the most unlikely and unlovely of settings. From a personal perspective this is the worst film on this list. It’s sprawling, unfocussed and for a film with such a long run time, remarkably boring. The concept of a life lived in reverse just doesn’t work in long form story telling. It just comes across as bizarre, strange, and ‘worthy’ film making. It feels like a film designed for the Oscars and if so it does meet the criteria. It tugs at the heart strings, it has great performances, and an abundance of CGI and prosthetics but at its heart it’s a story we’ve all seen before. This is treacle sweet cinema and it veers drastically from Fincher’s more notable (and darker) films mentioned above. The Curious Case of Benjamin Button managed to garner 13 Oscar nominations and there is much going for the film. But what it does well it does so in minutia, in pieces, and the overarching whole of the film just doesn’t work. 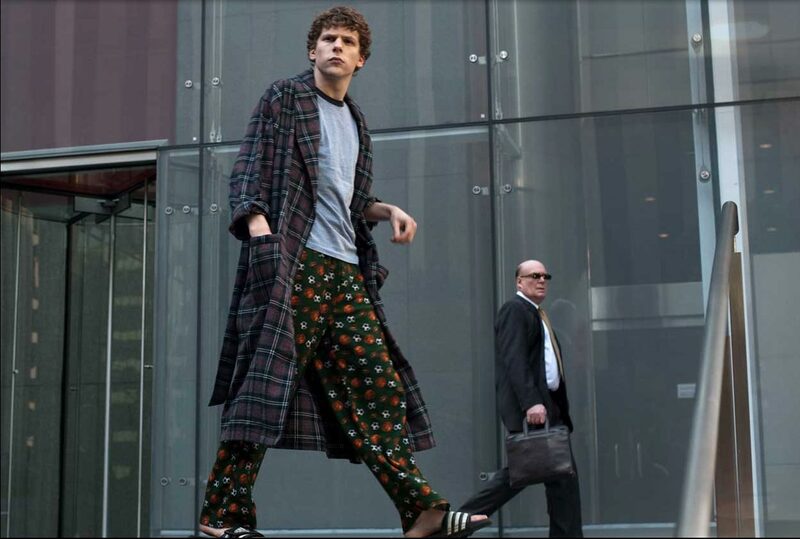 The Social Network tells the story of a much more modern man – Mark Zuckerberg. The founder of Facebook and now a very rich man, Fincher turns his eyes to Zuckerbergs early days and the beginnings of the most successful social media site. Facebook has become not only a household name but also a service that a vast majority of people use. Turning the founding narrative of Facebook into a feature length movie never quite seemed like the most exciting story but in David Fincher’s hands it becomes an interesting tale of conceit and arrogance. Helped along by Aaron Sorkin’s screenplay and Trent Reznor’s soundtrack, Fincher delves into the psyche of his characters and ensures that they are portrayed as honestly as possible. The early Facebook days were fanatical and filled with envy and greed showing that the ‘nerds’ from Silicon Valley are just as dangerous and Machiavellian as everyone else. This is a pessimistic film with what can only be interpreted as an ironic title. No one remains civil in The Social Network. This is an adaptation of the very successful first book in Stieg Larsson’s trilogy. Once more it is a mystery thriller putting David Fincher on certain ground. However the sexier tone doesn’t quite capture the low key investigative bent of the original source material. That’s not to say that The Girl With the Dragon Tattoo is bad cinema. It’s brash, noisy, and above all very American ensuring that it will always be an interpretation of Larsson’s writing, not a faithful movie reconstruction. Fincher does however capture the dark, bleak, and lonely tone and through his directorial decisions finds a different sort of story entirely. 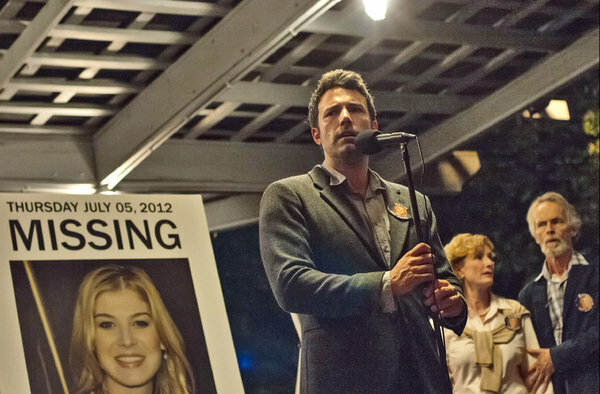 I’ve yet to see Gone Girl but if the reviews are accurate then it looks set to be another great David Fincher film. I’ll leave you with the trailer.